Mrs. Hankinson's Class: Teacher Talk Tuesday! Happy news ... HuGe sale in my TpT store! 20% off with an extra 10% off - making it a total of 28% off! Be sure to use the coupon code TAD13 to get the additional % off! 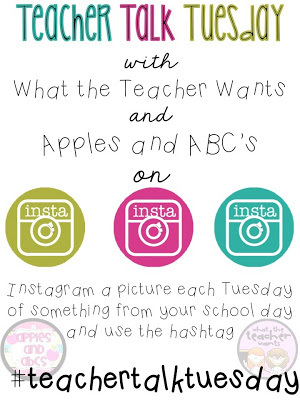 I'm new to Instagram and although I have a lot to learn, I'm linking up with What the Teacher Wants and Apples and ABC's for Teacher Talk Tuesday! My picture is connected with my Donor's Choose project because I received an email today that my project is funded! I just started a second Instagram account. 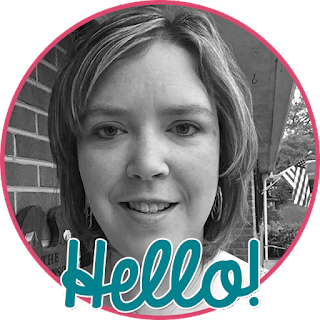 Find me @learningisforsuperstars.